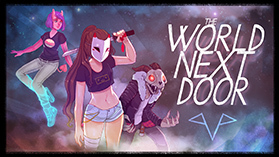 Get ready for top-rope-jumping, metal-chair-flinging, suplex-slamming action in Metro City! Awakened talent Alex and Mayor Mike Haggar enter the ring together to take on the remnants of the Mad Gear gang – wrestling style! 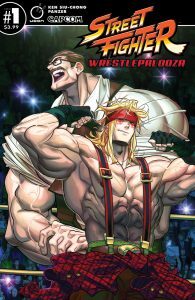 It’s all going down this April in UDON Entertainment’s next one-shot comic – STREET FIGHTER: WRESTLEPALOOZA #1! 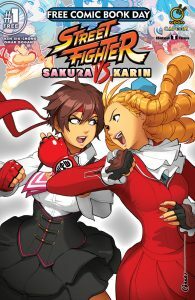 UDON Entertainment is thrilled to announce a series of one-shot, Street Fighter comics to be released throughout 2019. Entering the arena in March is STREET FIGHTER: MENAT #1. 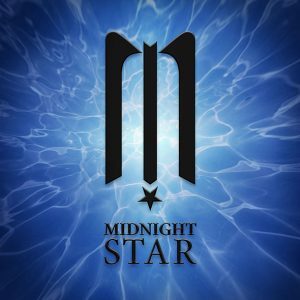 Making her debut in Street Fighter V, Menat is one of the most popular new challengers and a top tier character among Street Fighter enthusiasts. 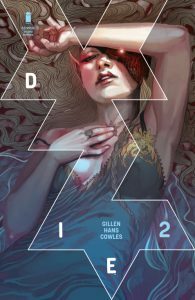 Image Comics is pleased to announce that Die #2 will be fast-tracked to a second printing in order to keep up with consumer enthusiasm for the new series by New York Times bestselling creator Kieron Gillen (The Wicked + The Divine) and artist Stephanie Hans.